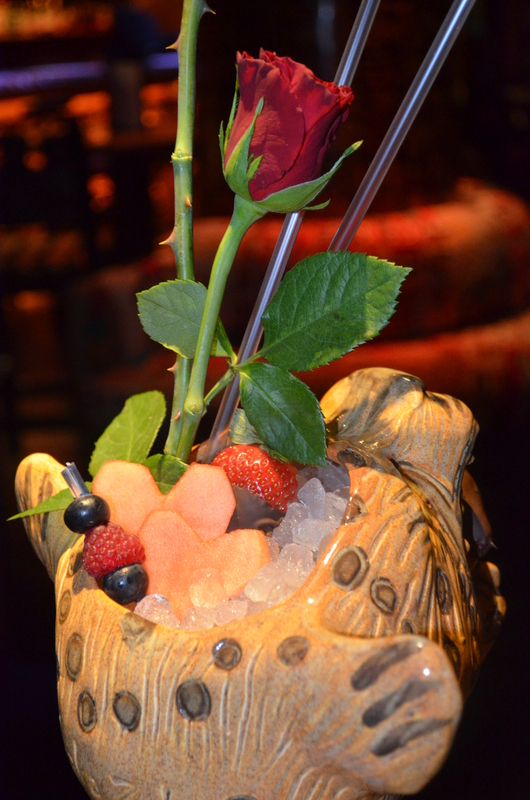 Couples won’t be able to resist Shaka Zulu’s Wild Love cocktail. Made to share – It has a heady mix of vanilla vodka, homemade blueberry jam, fresh lemon juice, lavender syrup and freshly squeezed apple juice infused with lemongrass. 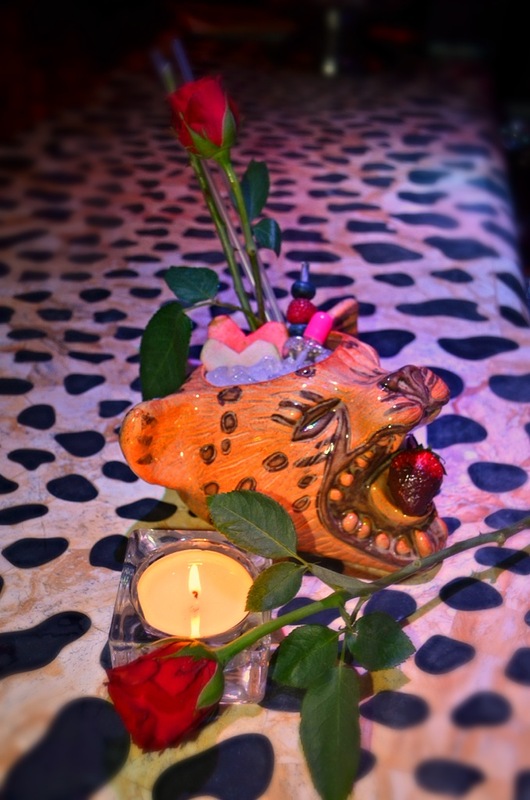 Served with rose petals and chocolate covered strawberries, what’s not to love this Valentine’s!